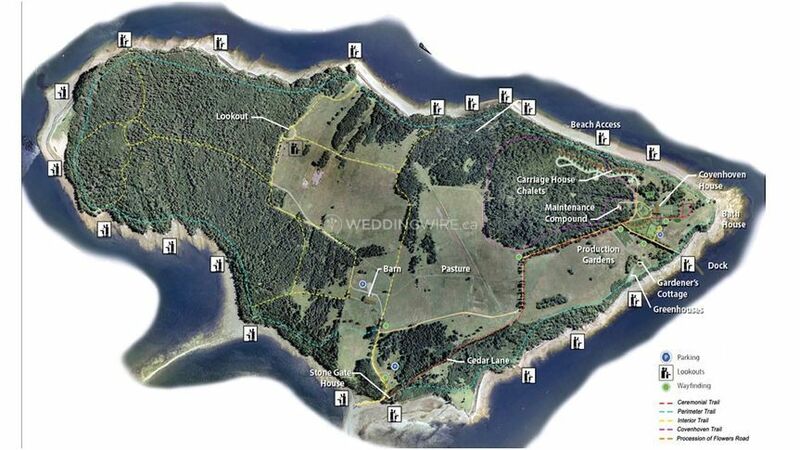 Van Horne Estate on Ministers Island ARE YOU A VENDOR? 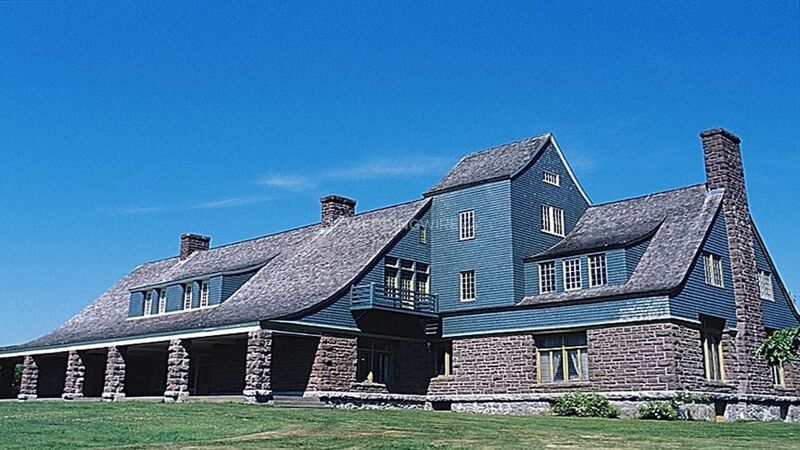 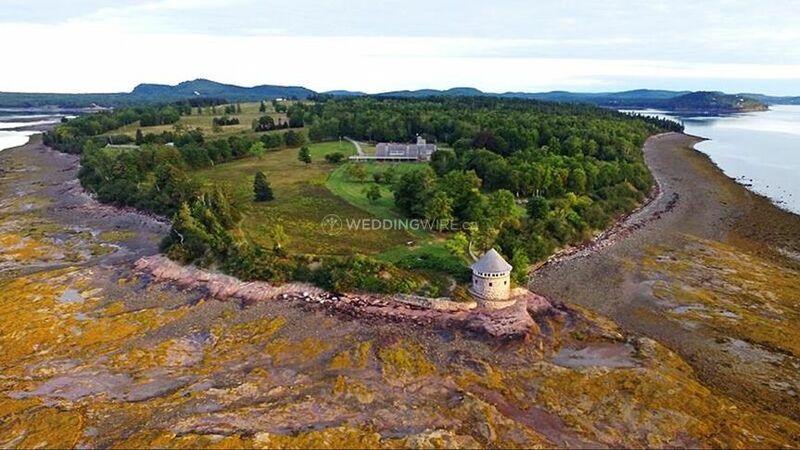 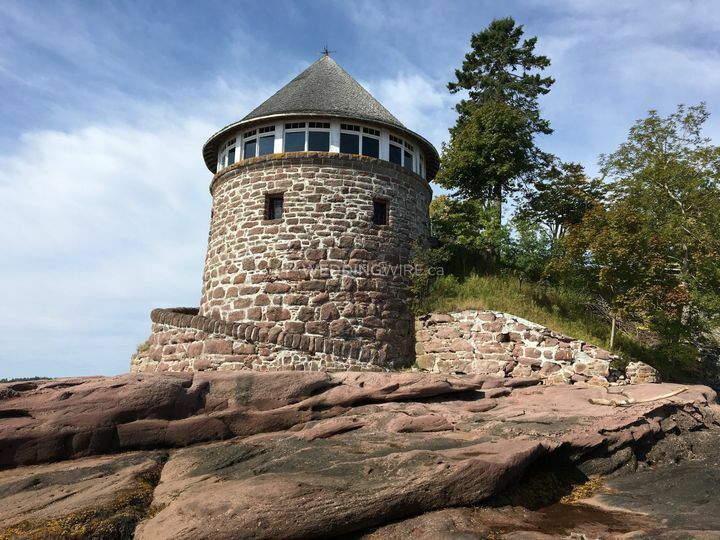 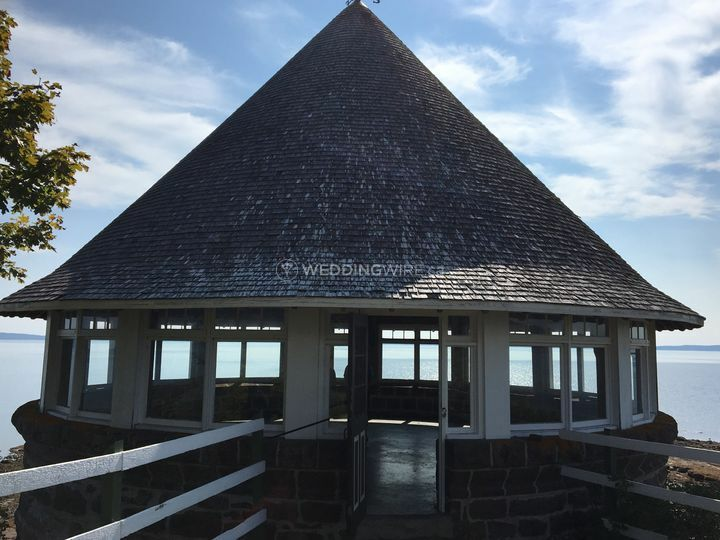 Located in St. Andrews, New Brunswick, Van Horne Estate on Ministers Island is a one-of-a-kind venue that specializes in magical weddings and other special events. 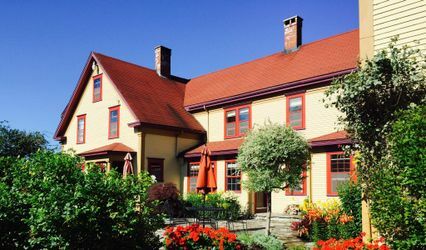 If you are looking for a venue that combines a heritage, cultural and outdoor atmosphere on its property, then you've hit the jackpot with the Van Horne Estate! 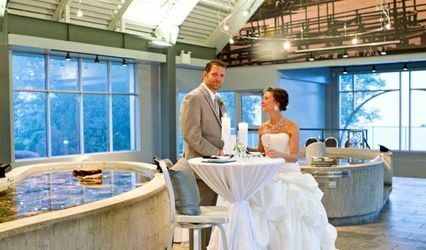 Contact the venue's team today to explore the wedding options you have available to you! 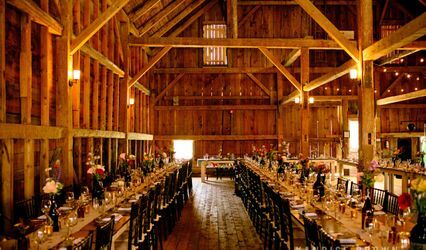 The facilities found at this park wedding venue include The Barn which is great for less formal, rustic events for up to 60 seated guests. 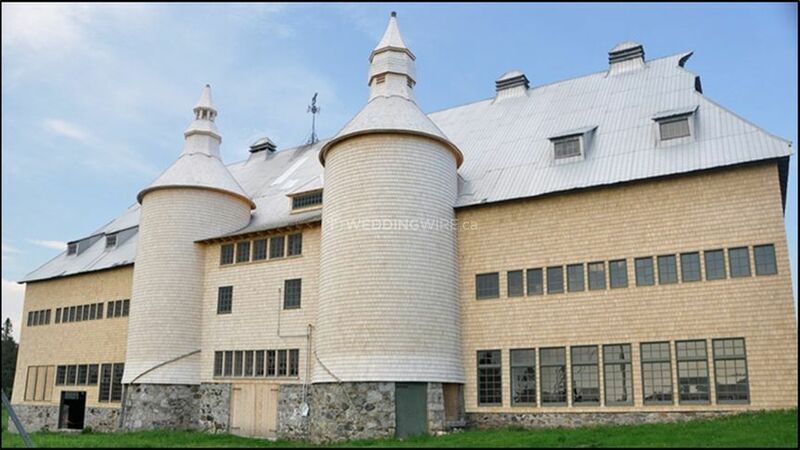 The Bathhouse, which is a round stone building, is great for small and elegant weddings of 50 guests.